Grow expertise in the land care industry with OTC’s Agriculture – Turf and Landscape Management program. Extensive lab work and comprehensive, practical skills-based courses ensure graduates can work in residential lawn care to country clubs, from city to home landscaping and beyond. This program is accredited by the Professional Landcare Network (PLANET). Classes include Woody Ornamental Identification, Turfgrass Management, Computer Designs in Landscaping and more. Upon graduation, students receive the Associate of Applied Science in Agriculture – Turf and Landscape Management. For a faster path to entry-level employment, students may also obtain the shorter-term Agriculture – Turf and Landscape Management Certificate. 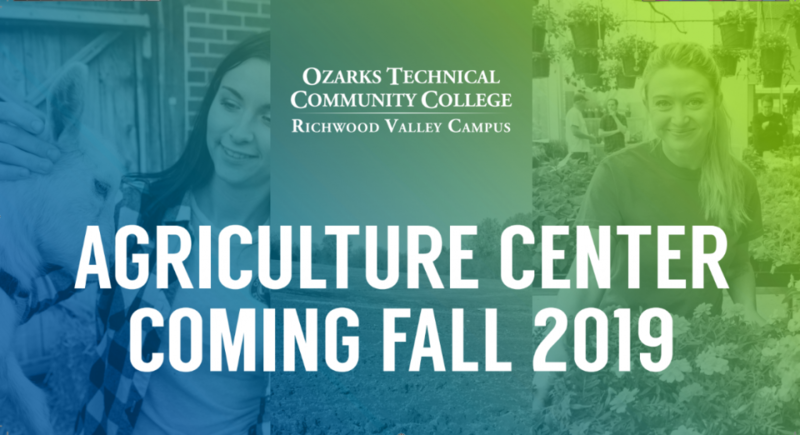 The mission of the Agriculture-Turf and Landscape Management Program at Ozarks Technical Community College is to provide accessible, high-quality instruction that promotes student learning and prepares students to be knowledgeable, skilled, qualified, and employable graduates for professional careers in the dynamic land care industry.